Justice for Maliki | Family and Friends of Maliki Shakur Latine Call for Justice! Run Down the Walls on Sunday September 6th! If you are in the New York City area please consider coming out and taking this opportunity to support Maliki Shakur Latine and other movement prisoners. If you are elsewhere you can participate and donate from wherever you may be. Much appreciation and respect to NYC Anarchist Black Cross, the Anarchist Black Cross Federation, and everyone who is running down the walls that separate us! BK/NY – Sunday, September 6th – Running Down the Walls 2015! Click here or on the image below for more information . . .
Maliki Shakur Latine’s Birthday is August 23rd! Let him know he is not forgotten on his birthday! Find or make a simple card without layers, glue, glitter, or other fun components which are unfortunately not allowed in most prisons. Try to send 1-2 weeks before the 23rd if possible. This week would be great! 2) Send a birthday donation to his legal fund! 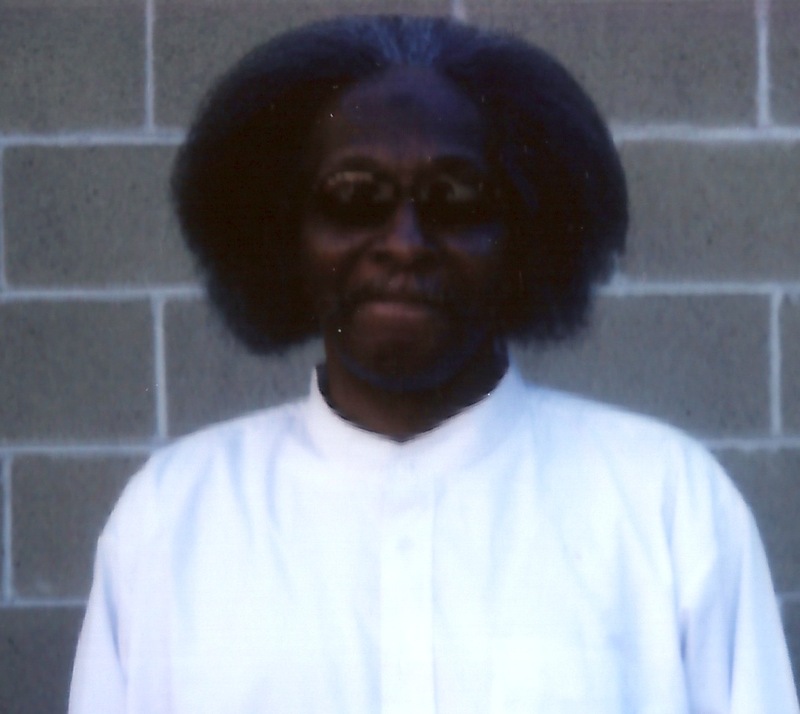 As many of you know, the parole board has acknowledged that Maliki Shakur Latine has a stellar record of self-rehabilitation and community service and a low risk of reoffending, yet they denied him parole for the sixth time in 2014 and his appeal was denied in May 2015. Now he needs to raise 4000 dollars to file an article 78 appeal. Please donate what you can and give Maliki a gift that will count toward community healing and justice for his birthday. Reblog, repost, retweet, and share this message with your family, friends, and community! Freedom is the solution! Maliki Shakur Latine has been moved! 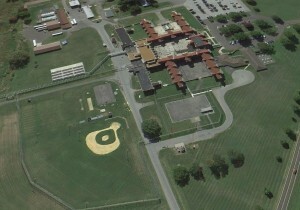 After many years spent far upstate, Maliki Shakur Latine was recently moved to Shawangunk Correctional Facility in Wallkill, New York. He is now much closer to his family and friends in New York City, which is great news! While moving is never easy, he has been able to reach out to family and friends by phone and he is sounding like his usual warm and easy-going self. Like many people in New York and around the world, he is praying, reflecting, and fasting during the month of Ramadan. He extends his greetings and salutations to everyone. He will let us know more when he is settled in. Everyone is encouraged to send him a card or letter and wish him a blessed Ramadan and Eid al-Fitr. Stay tuned for updates about efforts to bring him home on parole. 35 years is enough! 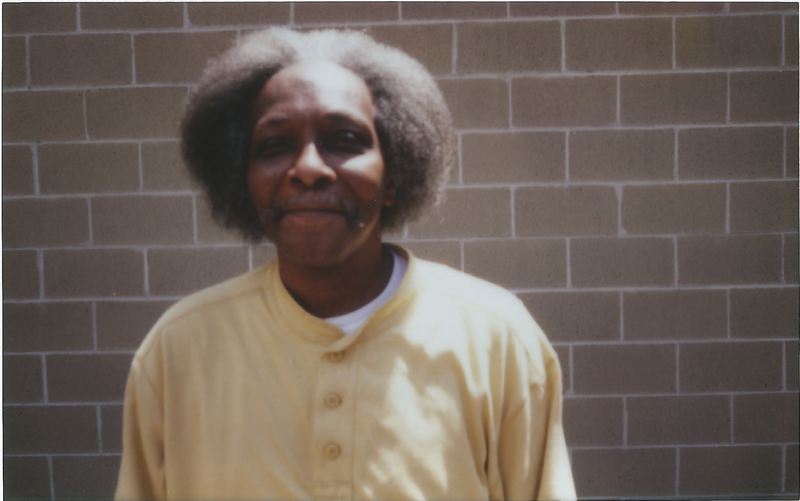 Click here to learn more about Maliki Shakur Latine.